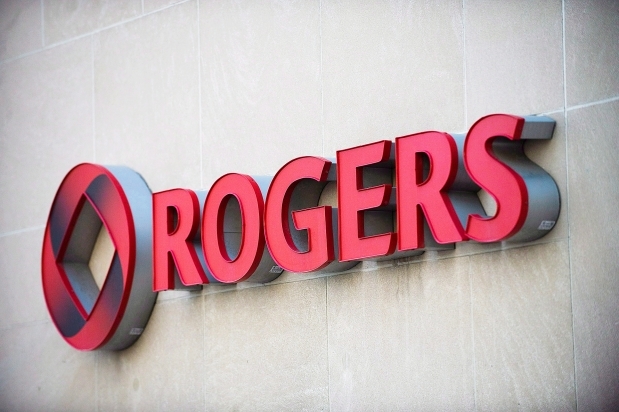 Today, Rogers announced the opening of their new flagship data centre in Calgary. The new facility will provide Canadians and international businesses with a certified data centre that has a significant presence in Western Canada. Located in the outer city limits of Calgary, the facility is close enough to be used as the primary data centre for that market, and it is located far enough to be used as a disaster recovery site. The facility includes 24/7 customer support, giving customers the ability to implement a fully redundant in-province technology hosting solution to be used alongside Rogers Data Centres’ Edmonton-based facility. Rogers now operates data centres in 15 different locations across Canada, with the new facility being a part of Roger’s 2013 investment of $700 million in Alberta and their $155 million acquisition of Pivot Data Centres Calgary and Edmonton operations.